The official logo for the Baku 2015 European Games was launched on November 23rd, as excitement for the events begins to ramp up. It was unveiled in Rome at the 42nd European Olympic Committees General Assembly, and its finalization is the latest in a series of momentous preparations undertaken by Baku. 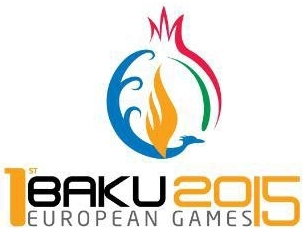 The 2015 European Games will take place in June of 2015 in Baku.